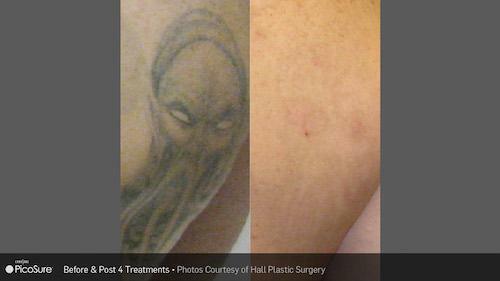 PicoSure is the world’s first picosecond laser for the effective removal of tattoos. 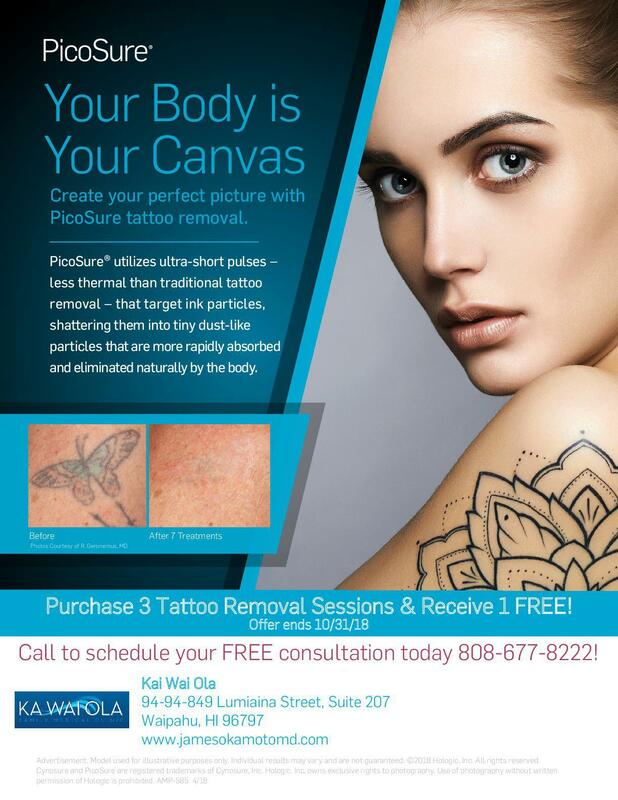 PicoSure erases unwanted ink more effectively than ever before, successfully removing difficult ink colors as well as previously treated tattoos. 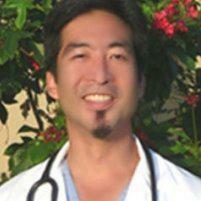 Fewer treatments, faster recovery time, and greater results are now achievable with PicoSure.